Imagine your pesky garden weeds as flowers, fertilizers, and salad greens. What if you could swap your sprinklers for rain showers? Welcome to permaculture—a “permanent culture”—that mimics the natural world in useful ways. Whether you want a greener lifestyle or just another way to cut down your weekly grocery spending, permaculture can help. Permaculture doesn’t just teach you how to garden; it gives you a new perspective on life. This perspective is a holistic view, where every system—living or man-made—connects into a greater whole. Through permaculture, you realize sustainable living is the route of less work and less expense. You see that the same things that are healthy for the land can be healthy for you. For example, we can use water, energy, and natural resources without depleting them. We can design the land with an eye to regeneration. In areas where over-use or poor management destroyed the environment, we can revive the soil so that lush vegetation returns. Different species don’t need to live separately—they can work together. Since 2013, the USU Permaculture Initiative has provided research, teaching, and outreach on permaculture design. This includes permaculture as a community resiliency design framework in light of projected climate change impacts for the Southwest. This year, with partners like the Logan Library, the Bridgerland Audubon Society, and Moab Bee Inspired Gardens, we’re providing several workshops and presentations. In February, local Logan area expert Shane Richards gave a hands-on fruit tree pruning demonstration. 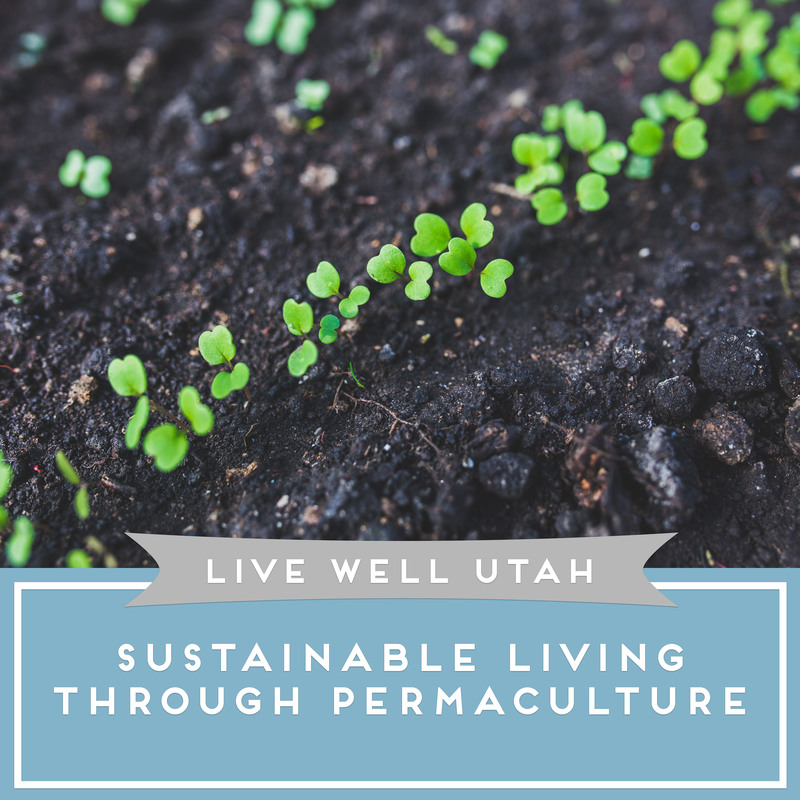 In March, Brigham City resident Liz Braithwaite presented on the paradigm shift that comes from permaculture. Want to participate? Find out more at meetup.com/USUPermaculture.